Located on Level Two, Main Terminal. To report a lost item, fill out the form here. Office hours: 8:30am-4:30pm Monday-Friday. Cell phone waiting lot located at the Southwest corner of Florida Mango and Belvedere Road, at the Travel Plaza. 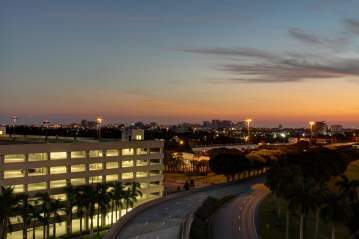 The PBI Travel Plaza offers a cell phone waiting lot, 7-11, Dunkin Donuts (561-814-2166), Mobil gas, car wash, electric car charging stations and complimentary Wi-Fi. DINING: Breakfast, Lunch and Dinner Options (MAP): *All open and closing times correspond with flight schedules. Closing times subject to last departure. ATM&apos;s are located: Travel Service Center (Level Two), Ticketing (Level Three), Baggage Claim (Level One) and on Concourses B & C.
Office located on Level Two in the Main Terminal. Hours Monday-Friday 8:00am-4:30pm. Closed 1:00pm-1:30pm for lunch. Private suites for traveling mothers and families, located in Concourse B, at gate B1 and Concourse C, at gate C1. Climb and play in the play area next to KidZoo (8:00am-5:30pm) on Level Two in the Main Terminal. In most of our News & Gift shops, unscented baby wipes, Huggies diapers, Children&apos;s Liquid Advil and Children&apos;s Claritin are available for purchase. Our full service Salon and Spa located on Level Two in the Main Terminal, offers Swedish, deep tissue, seated and foot massage, manicures and pedicures. You will also find a beautiful selection of local handcrafted art and gifts, such as organic body mists, handmade jewelry, beachwear and much more! Two pet relief areas can be found outside the secure area, on the East and West ends of the terminal, outdoors on Level One (Baggage Claim Level). 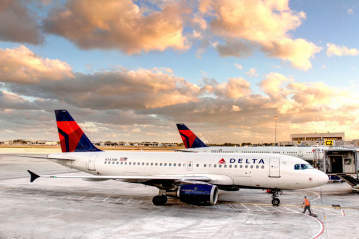 Both areas are fenced, shaded and provide a nice wood chip and grassy area for traveling pets to run, romp and find relief before or after their flight. Complimentary waste bags are available. 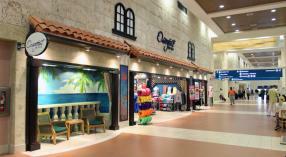 Enjoy FREE Wi-Fi high speed internet access throughout the entire airport and the cell phone waiting lot. Complimentary charging stations located in Concourses B and C.
For $3.20, try for an Ace in our 8 hole putting green and keep your ball for nostalgia. Located next to Sam Snead&apos;s on Level Two, Main Terminal. Self-service baggage carts may be rented in the Baggage Claim (Level One) and returned at locations curbside and in parking lots. $5.00 for rental; partial refund upon return to rental unit. 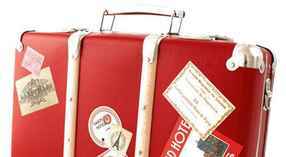 Located at Baggage Claim, Level One, passengers may reach local hotels, motels, and transportation providers through direct phone lines. A wide range of information on arts, culture, events and activities happening throughout Palm Beach County is available here. A public telephone is available on each level of the terminal and in Concourses B and C. Passengers may make free local calls and toll-free phone calls. White telephones are located throughout the terminal building and parking garages. 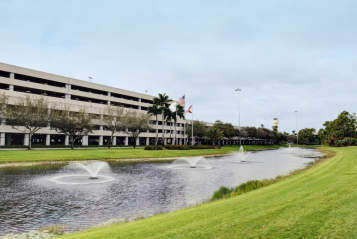 Callers are connected with the airport communications center where paging service is available within the terminal building. 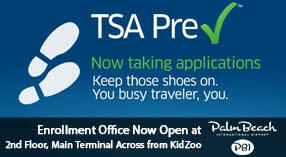 Enroll in TSA PreCheck at PBI!